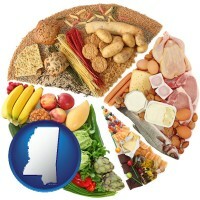 This web page lists vitamin and food supplement retailers and shops in the State of Mississippi. Each listing includes location information and a website link. Note that retailers occasionally move to different locations, change their store hours, or even cease operations. 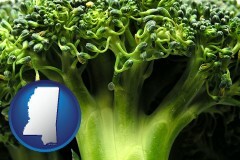 So, before visiting any Mississippi vitamin and food supplement retailer listed on this page, be sure to verify its address, hours of operation, and appointment requirements (if any). 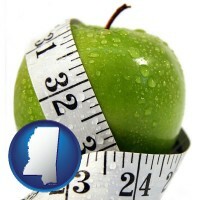 Related directory pages are highlighted below the Mississippi retailer listings on this page. 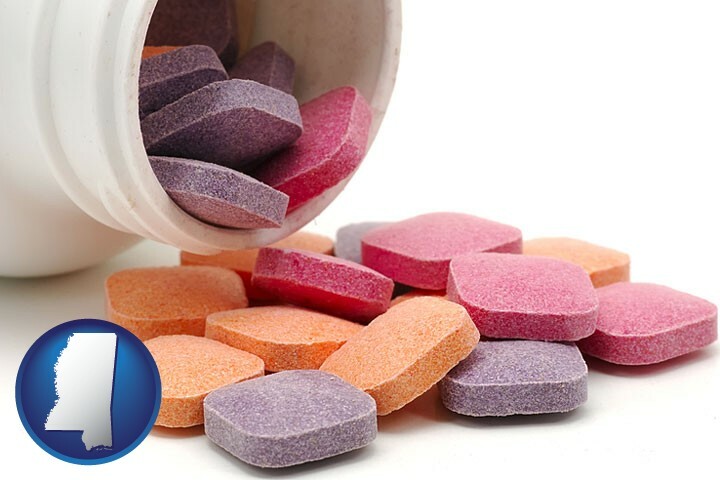 Links to vitamin and food supplement retailer directory pages for adjacent states are provided at the bottom of the page. A Mississippi street map link is also included there. Mississippi Street Map - detailed, interactive map of Mississippi. 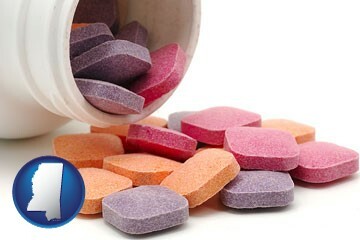 1 vitamin and food supplement supplier listed in Mississippi.